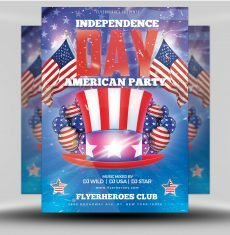 Pack the party for your special event! 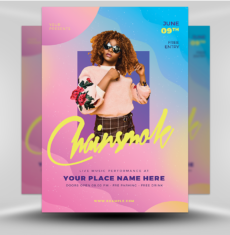 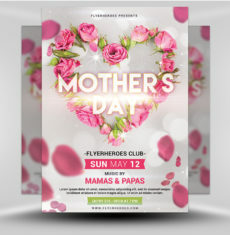 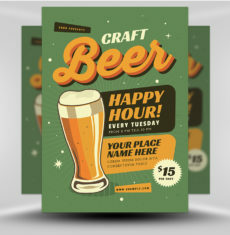 Promote it with our energetic, eye-catching flyer! 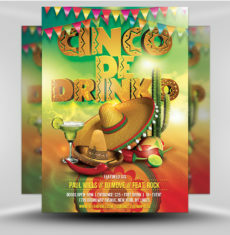 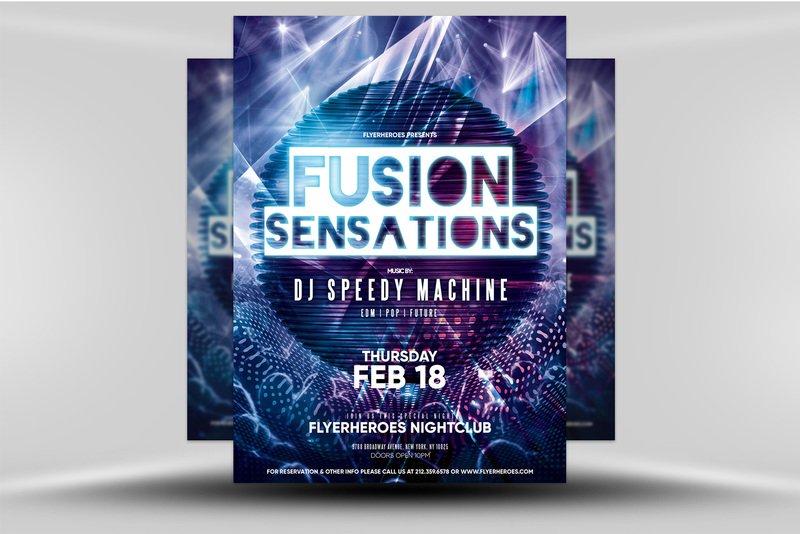 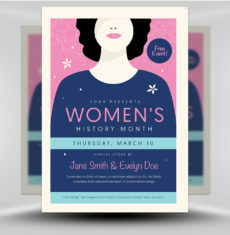 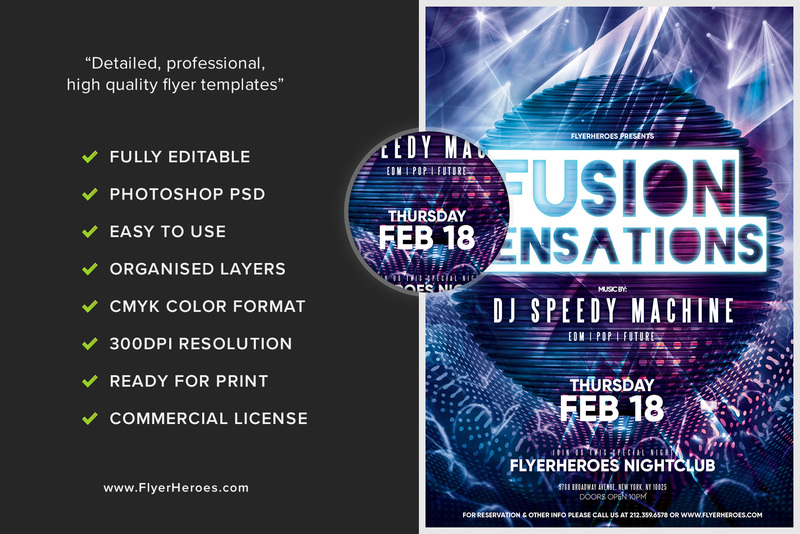 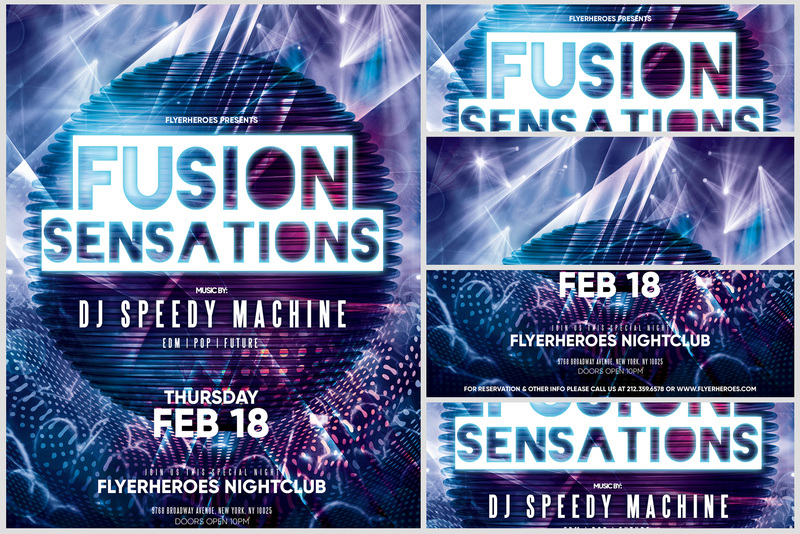 Our special event flyer features a high energy, colorful abstract design. 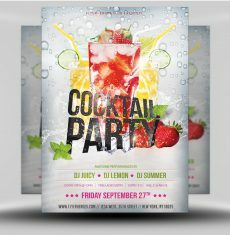 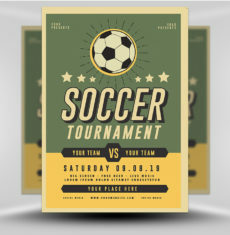 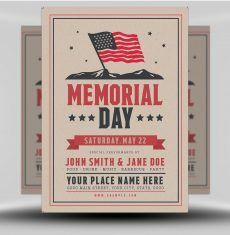 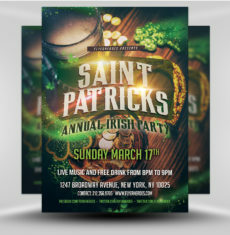 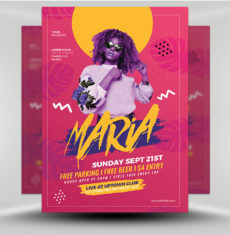 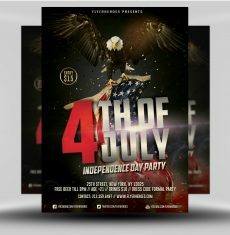 The dark, party-themed background is sure to draw attention; all while the crisp, white lettering makes it easy to read. 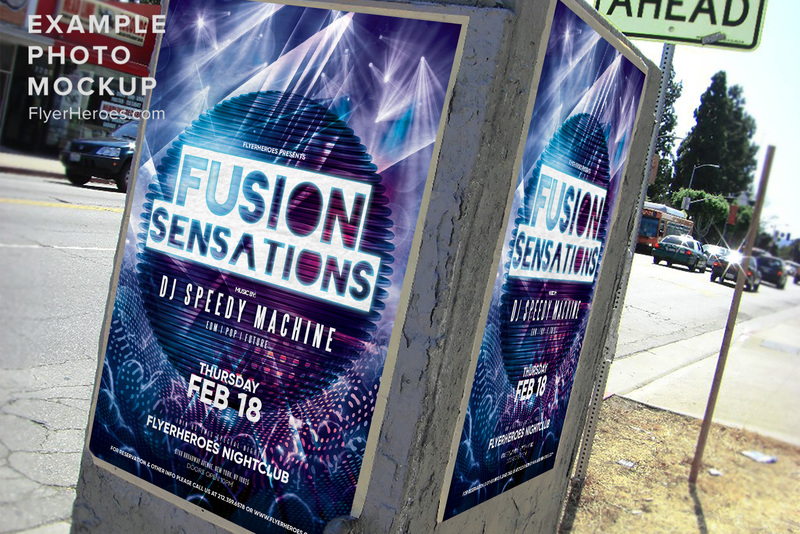 Event information appears in different sizes and fonts, with the main event name surrounded by an eye-catching glow. 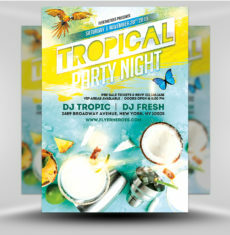 Use this flyer for your next special event, party or promotion!